Last week, Plum went full on Jennifer, agreeing to become their communications person – officially the voice of Jennifer. Unfortunately (fortunately? ), at the end of the episode, she was unable to gun down a man she was told had earned Jennifer’s harsh justice. It was a test and she failed it miserably so now, as we enter tonight’s season finale, the question is – what does Jennifer do with Plum now that she knows too much about the organization? 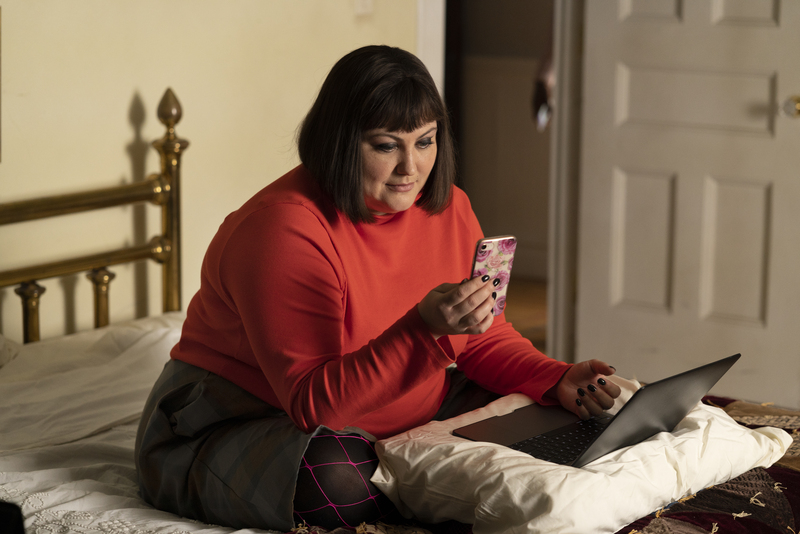 Catch up on our last week recap here before joining in for tonight’s deep dive recap and review of the Season finale of Dietland … after the jump (Spoilers Beware)! 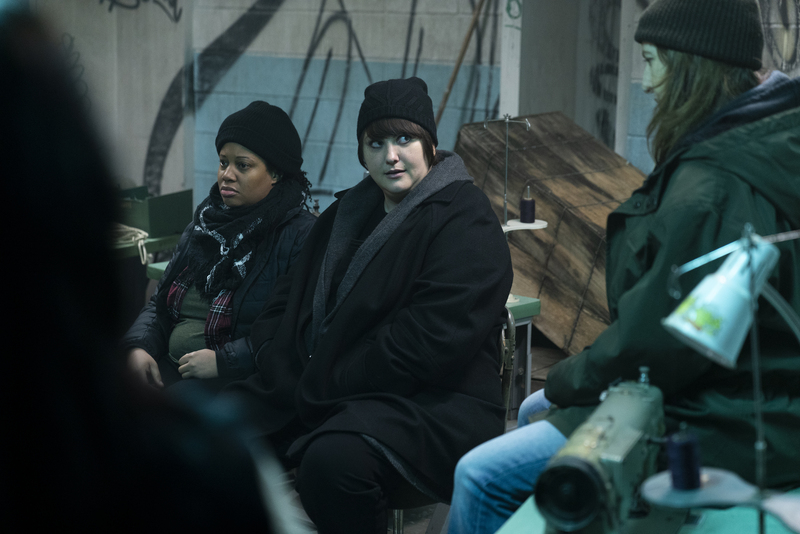 Last week On Dietland … was rough. This week, we see the next step in Plum’s journey. As she deals with the aftermath of Jack and Calliope House and her own internal struggle to belong and to accept herself and find acceptance and her place in the world. Before you jump into tonight, make sure you are caught up with last week with our deep dive recap & review … here! When we ended last week, Plum was blowing up Kitty’s spot by announcing her own truth – that she was the one Kitty’s Girls were speaking to all along. Tonight’s action picks up where that bombshell left off. Plum is feeling pretty woke y’all. Let’s see what happens. Read on for our deep dive recap & review … after the jump (spoilers!! spoilers ahead)! 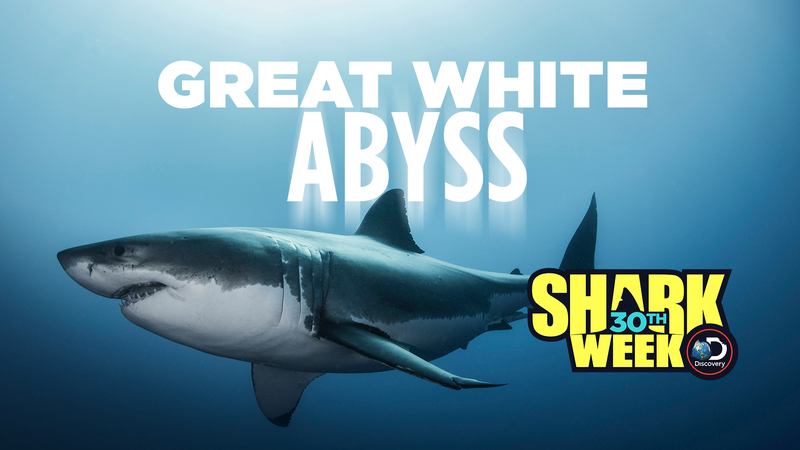 As we closed last week’s episode (our deep dive recap & review is here), Plum, the Beast, had indeed been unleashed. Where do we go from here? That’s what tonight is going to show us. Our deep dive recap and review of “Monster High” begins … after the jump (spoilers spoilers spoilers)!! Last week, we left Plum beaten and bruised and checking in to Calliope House and Leeta? Leeta was being publicized as a fugitive for justice. (check out our recap here). Tonight picks up the morning after and we’re definitely on a road to … somewhere. Don’t waste another minute, click on for our deep dive recap & review … after the jump (spoilers warning spoilers warning)!